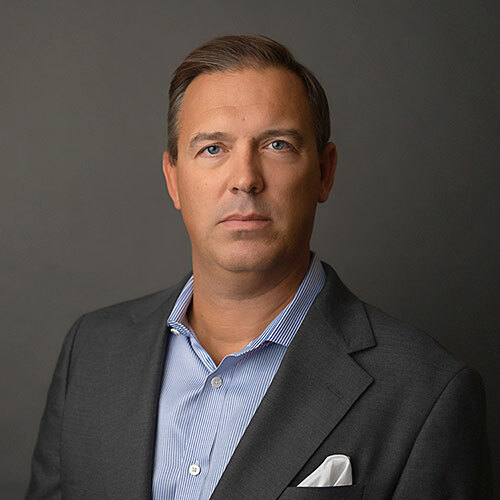 David is President and Managing Partner of Helm Partners. David has over 20 years of professional consulting experience. He has an extensive background in planning and managing cross-functional business operations and technology projects. David has lead engagements to effectively partner with senior management to assess opportunities, facilitate strategic decisions and drive successful implementations across complex situations through a variety of industries including Healthcare, Finance, and Manufacturing. David co-founded Apella Group, a boutique consulting firm focused on driving value through strategic sourcing engagements, where he helped deliver over $200m of value for clients. In 2017, David executed the acquisition of Expert Technology Associates to form Helm Partners. David started his professional career with Purchasing Group Inc (PGI), where we helped manage multiple consulting engagements for companies such as Kellogg Corp, Advanta, and Schering-Plough. David spent 5 years living in Milan, Italy, is a graduate of Episcopal Academy & Hobart College, and when not delivering value to his clients, enjoys traveling with his family, racquet sports, golf and fishing.